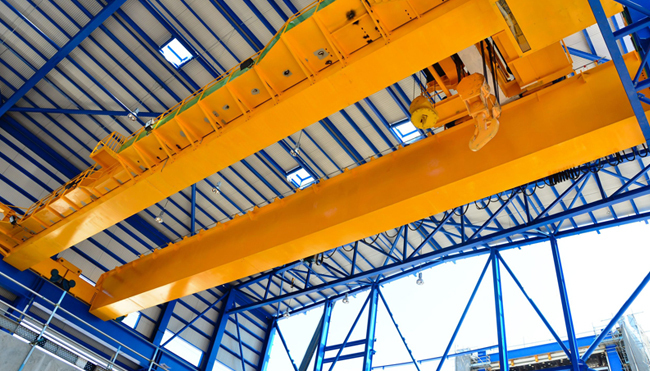 We have years of expertise in the servicing and inspection of overhead cranes and hoists. Programmed servicing can drastically reduce your downtime by reducing breakdowns and allowing work to be carried out at planned intervals. It will also satisfy the legal requirements of the Lifting Equipment and Lifting Operations Regulations (LOLER) 1998. Contact us for a no obligation quotation on 01384 895570 or by email. We operate a highly successful 24-hour breakdown and repair service for cranes, hoists and general electrical plant. We have engineers on-call at all times, equipped with their own vehicle and access to our extensive stock of spare parts. We carry out all types of load testing and examinations/inspections to satisfy the requirements of the Lifting Operations and Lifting Equipment Regulations (LOLER) 1998 and other legislation. The majority of these examinations can be carried out on your premises, reducing the amount of non-productive time. This includes setting up periodic examination schedules to suit your particular circumstances.